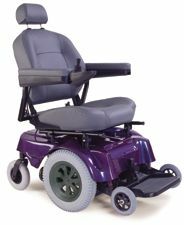 The AL 690 has arrived and is the cutting edge in scooter and wheelchair lift technology that has been long awaited. 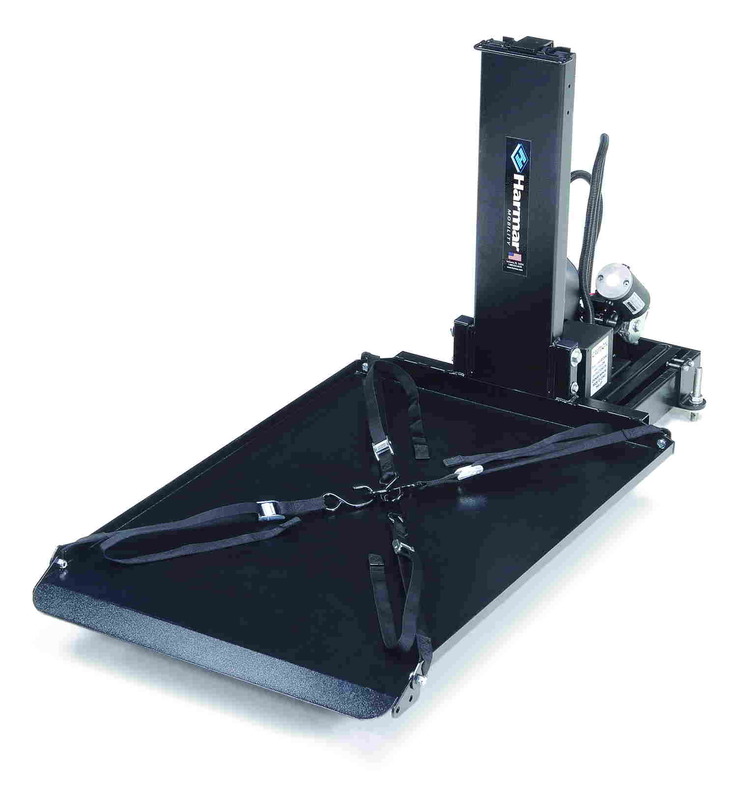 This lift is a perfect combination of an outside lift and an inside lift. 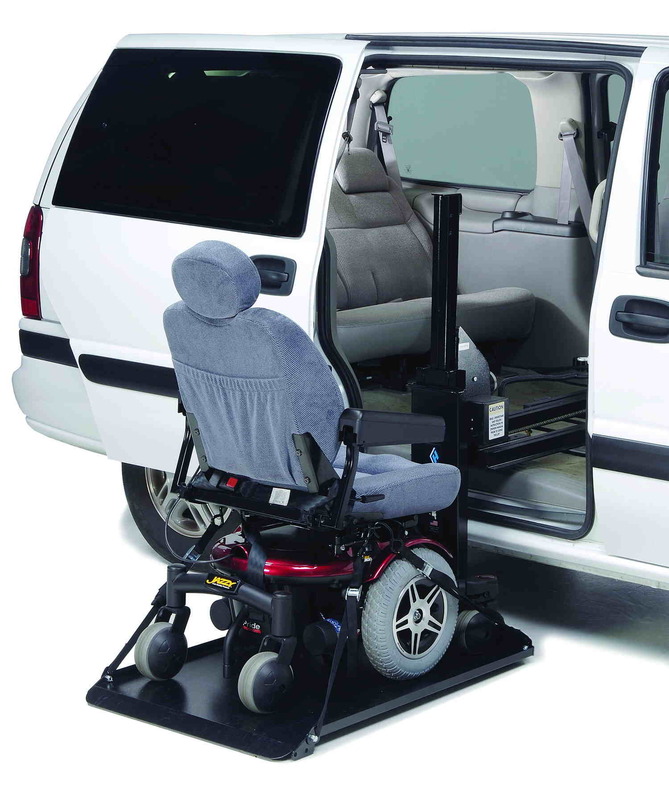 This is a platform lift that loads on the outside and then lifts and pulls the scooter or electric wheelchair into the side door of your van. The installation is easy, with the lift utilizing your existing middle row seating mounts, so no drilling is needed. The compact design allows third row seating to remain in place in most applications. Fully electric, platform lift loads scooter or wheelchair on the outside and delivers it inside, closer to the driver or passenger side door. Attaches to existing mid row seating mounts in most mini vans.